Building Blocks the Steps to Success! ALL DOGS NEED BUILDING BLOCKS. A capacity to learn is developed by encouraging your dog to think and learn how to make choices that will earn him reward. 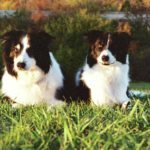 While your dog learns to problem solve and quickly complete tasks that will earn him a reward, he will become increasingly eager to work with you. The confidence and desire to train that is established during foundation training will be evident in the way your dog happily, correctly and consistently preforms skills, exercises and sequences in performance events for years to come. There are many skills that are needed for a variety on venues …. The following are FREE to members. Sits are used in All dog sports and venues as well as every day life. I will show you how I teach my dogs to sit. This will enable your to teach your dog to Sit in a confident attentive manner with consistent effective methods. 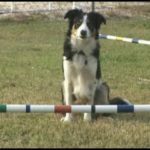 Throughout Obedience, Agility and Rally competition, a “stand” may be needed that your dog understands and performs accurately and promptly. 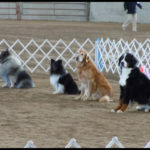 Learn how I teach my dogs to stand with confidence and focus on me during the stand. ALL dog sports as well as every day life utilized Downs. I used two two types of Down. The Sphinx Down and the roll Down. I use the Sphinx Down more frequently in Dog Sport competitions while the roll down is more a settle or relaxed down position. 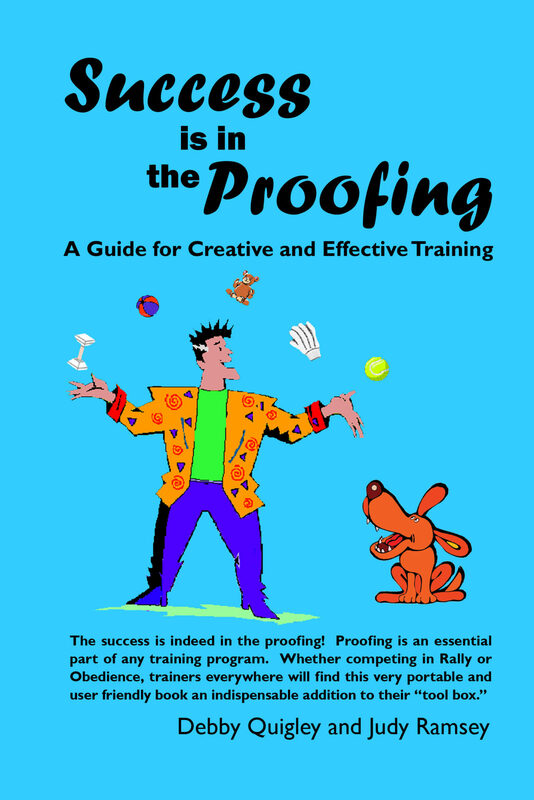 My methods will teach your dog how to be confident doing either type of down in any situation. Staying put is a part of everyday life. Dogs need to learn to stay when their person is heading out the door, when greeting people, at the vet for exams as well in any type of dog sport such as Obedience, Agility, Rally, Field work, Herding etc. In this class I will teach you my secrets to stays so that your dog will have the confidence to remain in a stand regardless of the distractions around him/her.